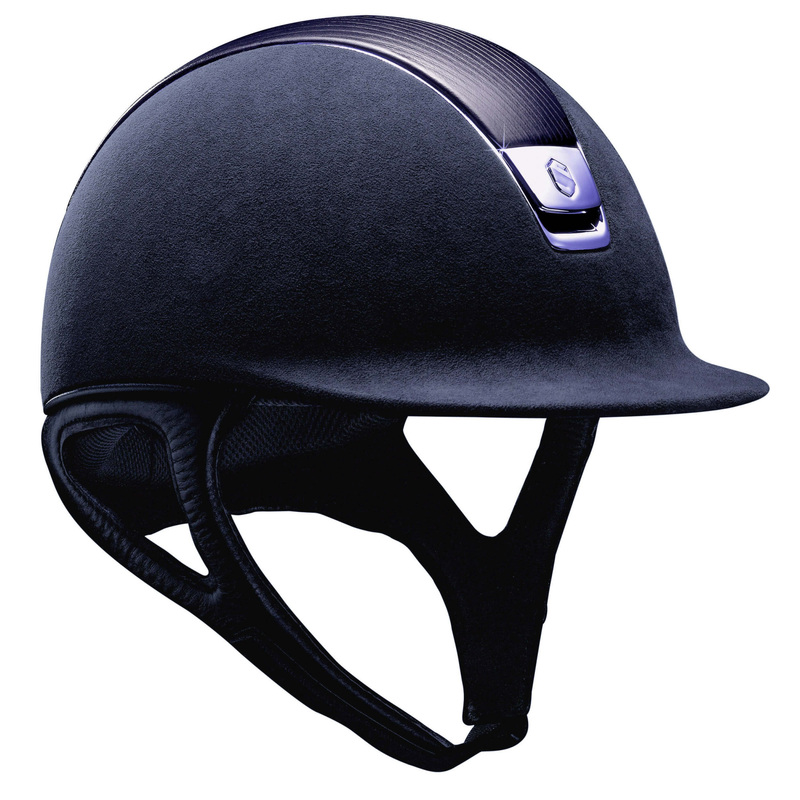 Parts of the head, covered by the helmet are fully protected against impact. 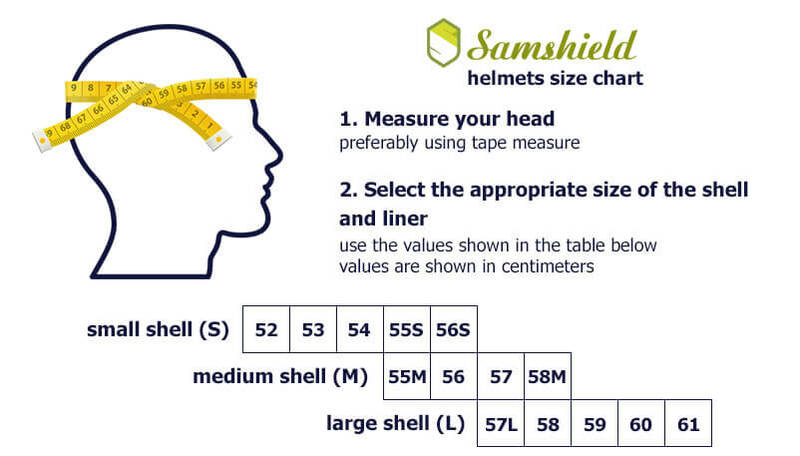 Instead of unsiaghtly external holes Samshield helmet has front and rear channels, which provides optimal air flow that protects against excessive heating of the head. The helmet is easy to fit, thanks to a removable sponge cartridges of different sizes, four-point mounted.